An American Pavilion was inaugurated today as part of Milipol Qatar that opened today at Doha Exhibition and Convention Center housing defense contractors and companies from the U.S. The Prime Minister Sheikh Nasser bin Khalifa Al Thani also met with Charge d’Affaires William Grant when he came visiting the Pavilion. Heya Arabian Fashion which opened at Doha Exhibition and Convention Center on October 26, 2018 featured American Designs from Tosca NY as part of the ongoing Discover America Festival 2018. 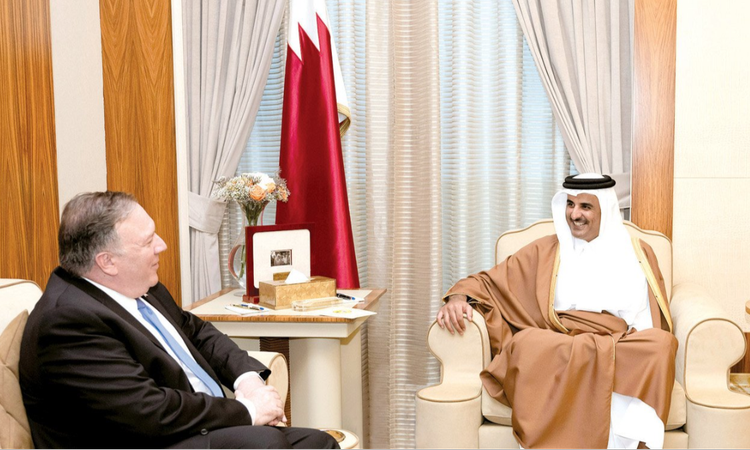 United States Special Presidential Envoy for Hostage Affairs Robert O’Brien met with senior Qatari officials September 12 to discuss regional humanitarian issues and other mutual concerns. O’Brien expressed appreciation for the Qatari government’s constructive engagement and partnership. The U.S. Embassy in Doha will be closed on Wednesday, July 4, 2018, in observance of the United States’ Independence Day. The Embassy will re-open on Thursday, July 5. The Embassy and the Consular Section will be closed on June 17-20 for Eid Al Fitr & reopen on Thirsday, June 21. If you already have an appointment that is impacted, we’ll contact you to reschedule. 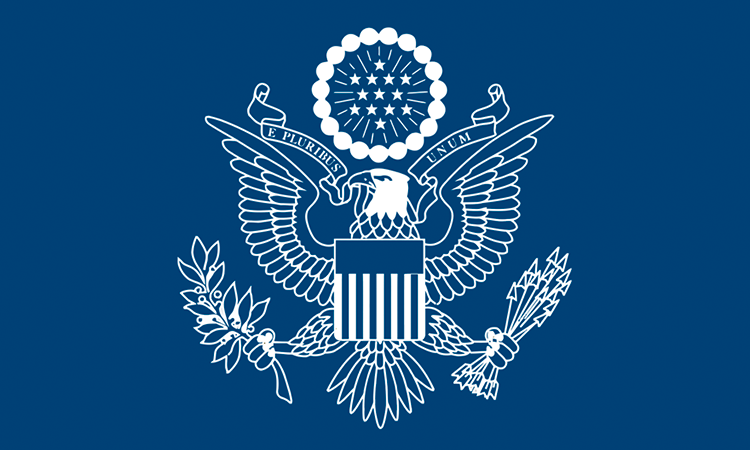 For visa inquiries https://goo.gl/aAc85E & American Citizen Services inquiries https://goo.gl/tq9yrf . Safe travels & Eid Mubarak! On March 4-5, the United States and Saudi Arabia co-led a meeting of the Terrorist Financing Targeting Center (TFTC) in Kuwait City, Kuwait. 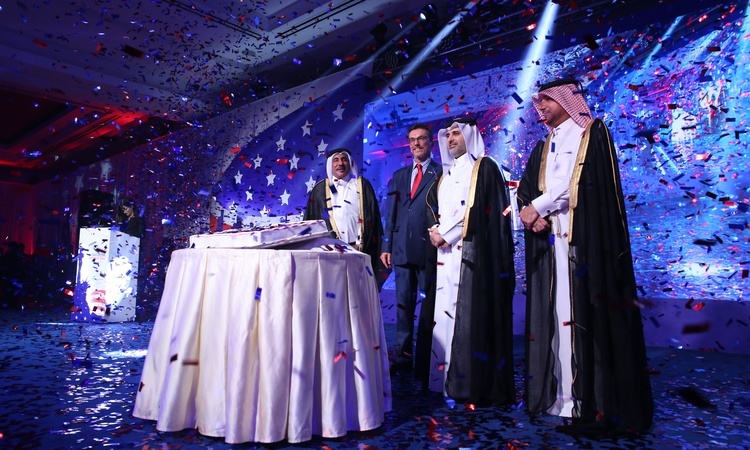 LuLu Hypermarkets announced the opening of an American products showcase at the supermarkets as organized in support of the Discover America Festival, and in partnership with the U.S. Embassy yesterday. Chargé d’ Affaires William Grant inaugurated the ceremony. More here..
New Travel Requirement to the U.S. Approximately 150 students from 7 different schools attended the career fair held at Aspire Academy. Education USA advisor was present at the fair providing information on study in the United States. U.S. Embassy Doha will be officially closed on Thursday, November 24, 2016, in observance of Thanksgiving Day. The Embassy will reopen for normal business on Sunday, November 27, 2016. Eric Garcetti, the Mayor of Los Angeles in the U.S. State of California, visited Doha, Nov. 13-17. The mayor and his accompanying delegation met with business, cultural, and government leaders to strengthen the growing partnership between the cities of L.A. and Doha. U.S. Embassy Doha will be officially closed on Thursday, November 10, 2016, in observance of Veterans Day . The Embassy will reopen for normal business on Sunday, November 13, 2016. Ambassador Dana Shell Smith attended the opening ceremony and participated in the ribbon cutting of the leading international exhibition dedicated to homeland security in the Middle East, Milipol Qatar 2016, where leading suppliers from the U.S. exhibited exceptional and innovative homeland security solutions. 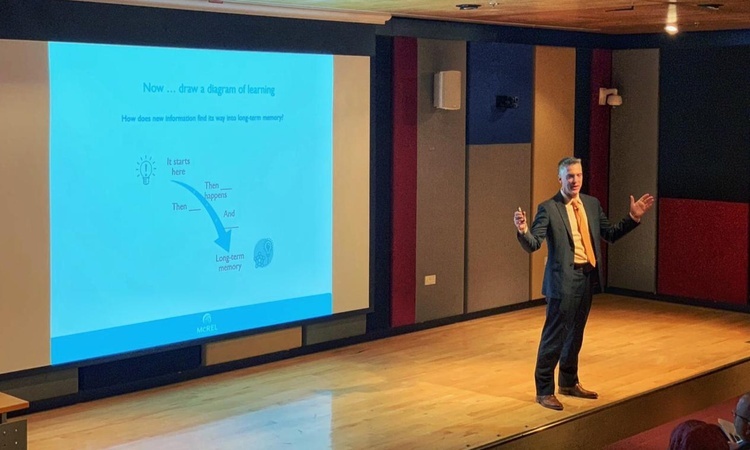 Pre-Departure Orientation for Students Studying in the U.S.
Deputy Chief of Mission Ryan Gliha spoke at the Qatar Leadership Conference on Oct. 15, 2015 on the qualities of a successful diplomat. The conference, hosted by Qatar Academy/THIMUN, gives high schoolers the opportunity to speak with educators, leaders, and diplomats as they begin to contemplate their future careers. On February 23-24, 2015, the U.S. Embassy partnered with Al Rayyan Sports Club to bring American coaching trainers to Doha. The trainers offered workshops for local youth coaches on how to teach values such as teamwork, leadership, overcoming adversity, and problem-solving through sports coaching and physical education. The National Human Rights Committee Chairman Dr Ali bin Smaikh Al-Marri held talks with US Ambassador to Qatar Dana Shell Smith in Doha yesterday. The two discussed ways to strengthen co-operation on issues of common interest and exchange of expertise in the field of human rights. Embassy Cultural Attaché joined Al Wakra Independent Secondary School for Boys on October 16th to open the Book Day Fair and lead a discussion on reading and books. Chairman of Administrative Control and Transparency Authority (ACTA), Abdullah bin Hamad Al Attiyah, met yesterday with Ambassador of the United States to Qatar, HE Dana Shell Smith, on the occasion of taking over her duties in Doha. Al-Attiyah wished Ambassador Smith all success in her mission. Ambassador Dana Smith met with the Prime Minister and Interior Minister Sheikh Abdullah bin Nasser bin Khalifa Al-Thani on September 22, 2014 to greet him on the occasion of assuming her duties in the country. The two reviewed cooperation between the two countries and ways of developing them in various fields. On September 2, Ambassador Smith met with Minister of Youth and Sport HE Salah bin Ghanem Al Ali and discussed issues of mutual interest. On August 28, the Ambassador met with HE Min of State for Defense Affairs Maj Gen Al Attiya and discussed issues of shared interest. On August 20, Ambassador Dana Shell Smith presented her credentials to Minister of Foreign Affairs Khaled Al Attiya. The U.S. Embassy hosted an Iftar dinner in honor of visiting NFL player Husain Abdullah of the Kansas City Chiefs. Mr. Abdullah is in Doha conducting football clinics and speaking to youth about being Muslim and a professional athlete in the U.S. 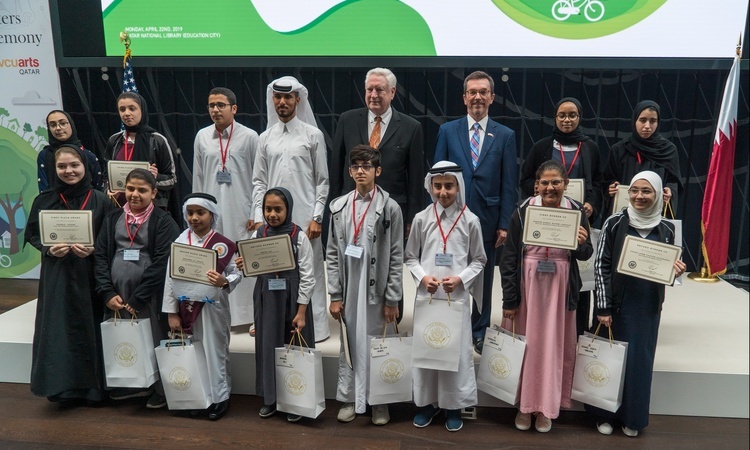 The U.S. Embassy and the Middle East Partnershp Initiative (MEPI) partnered with Qatari organization the Bedaya Center to support local Qatari entrepreneurs. Deputy Chief of Mission Ian McCary spoke at the graduation ceremony of their training course. U.S. Embassy Senior Commercial Officer Robert Dunn attends the opening of American restaurant Johnny Rockets at the Ezdan Mall. American brands contribute to the $5 billion in U.S. exports to Qatar. Secretary of Homeland Security Visited Qatar from June 1-3 to meet with Qatari government officials and participate in the IATA Annual General Meeting. Ambassador Ziadeh spoke to students at Umm Ayman Secondary School for Girls, as part of Injaz’s Business Leaders Campaign. She emphasized the importance of hard work and focus for succeeding in life. U.S. Ambassador Susan L. Ziadeh delivered a lecture on the evolving role of diplomacy as part of Georgetown University Qatar’s Ambassadorial lecture series on April 23, 2014. U.S. Embassy Defense Attache Col. Jim Wiengartner greets Brigadier Thani al Kuwari, Assistant Minister of State for Defense Affairs in Qatar at the Doha International Maritime Defence Exhibition. 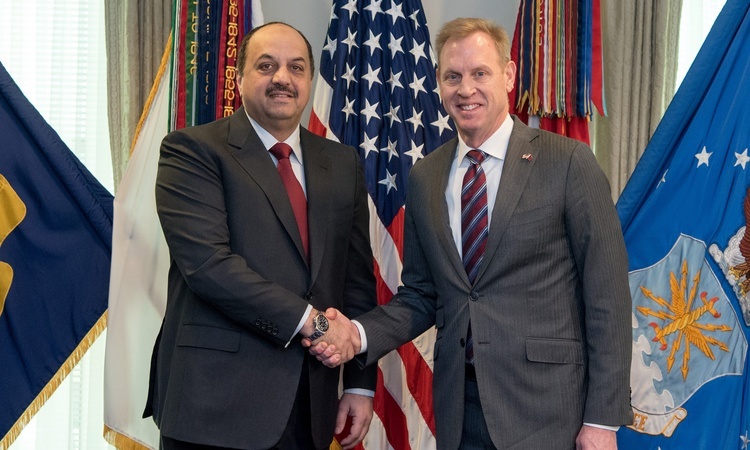 “We look forward to working closely with the Qatar Armed Forces to build capacities with a key Gulf partner,” Col. Weingartner said. Foreign Minister Khalid bin Mohamed Al Attiyah and Ambassador Susan Ziadeh lead a power walk on Qatar National Sport Day. The Embassy Press Attaché and Education Advisor appeared on the Qatar Radio program “Masaa Al Doha” to discuss the Embassy’s cultural and educational activities.